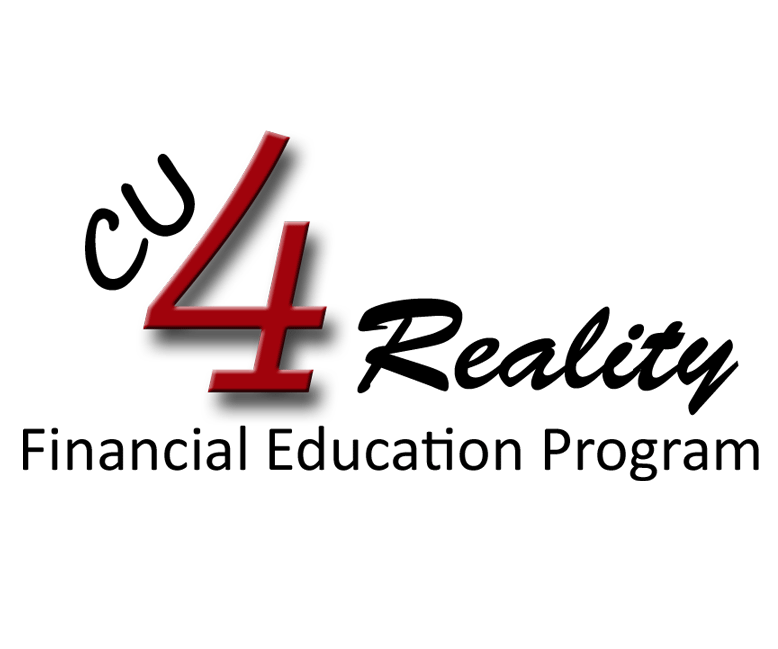 Reality Fairs held in middle and high schools across the nation have impacted tens of thousands of teenage lives at the most important time of their understanding about financial responsibilities. Learn more about Desco's participation in Reality Fairs at our local schools. “I found the fair interesting, as it is a real life simulator of what might be a day in an adult’s life.” Hannah Arthur, student at Wheelersburg High School, March 2019. Read Hannah’s entire letter of thanks for the Reality Fair. 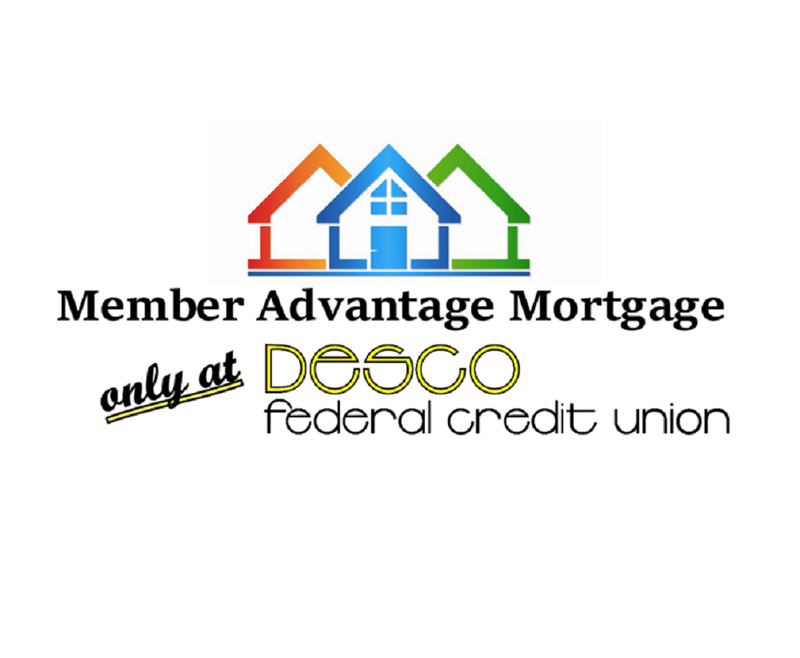 We have designed our Member Advantage Mortgage to offer qualified members an opportunity to purchase a primary residence or a second home (within 100 miles of your primary residence) with more flexible terms than have been previously available. With terms including 3% down, no PMI, and 20-year fixed rates, this Mortgage Loan gives you the advantage. 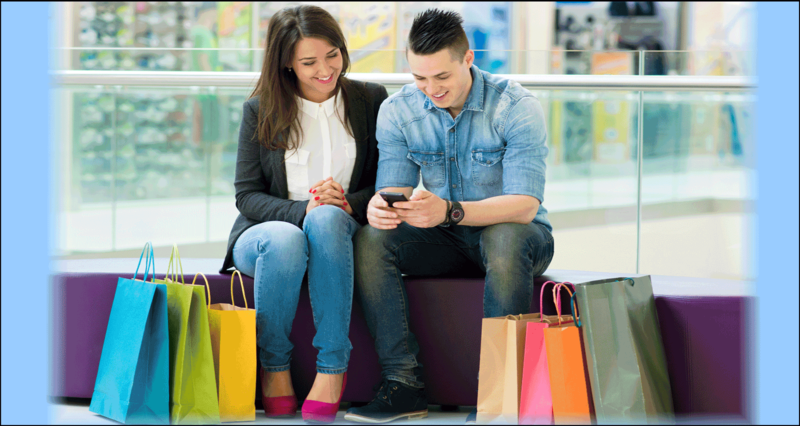 Contact a loan specialist today to discuss your needs!